A welcome addition to the bike lane. 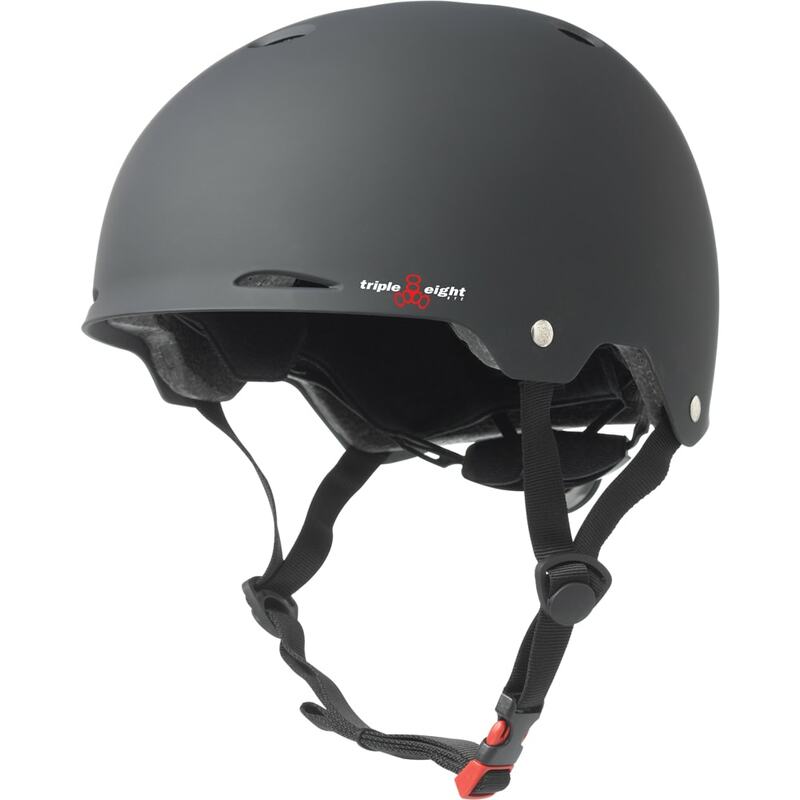 Turn heads with the urban styled, Dual Certified Gotham helmet. It features the patented Conehead EPS liner, Triple Eight logo vent and a subtle brim. No other helmet comes close to the comfort, safety and good looks of the Gotham. Is this helmet black in the daytime? Yep! This is the darklight colorway that is designed to be dark in the day and light at night.